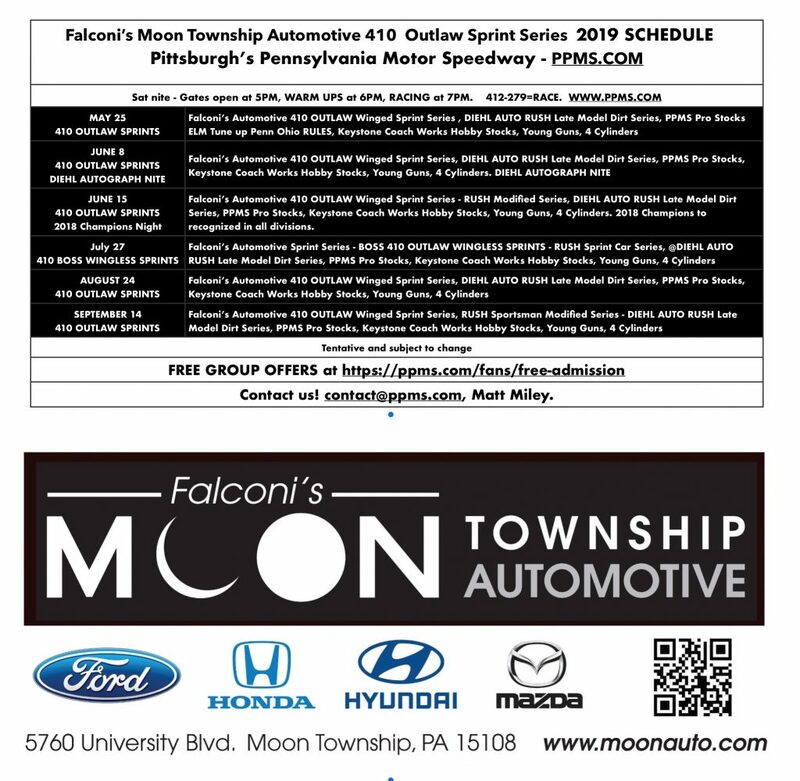 Falconi’s Moon Township Automotive will present six 410 OUTLAW Sprint Events in 2019 at Pittsburgh’s Pennsylvania Motor Speedway (PPMS). The Outlaw 410 Winged Sprints will visit Dirt’s Monster Half Mile five times, while the Buckeye Outlaw Sprint Series featuring wingless 410 Sprints will visit once. Thanks to Falconi’s, race fans will get to see the fastest dirt race cars on the planet at one of the fastest speedways in the country several times. Miley Motor Sports thanks Falconi’s for their continued support of Sprint Car Racing at PPMS. If you are in the market for a Ford, Mazda, Hyundai, or Honda be sure to visit Falconi’s for a great deal! 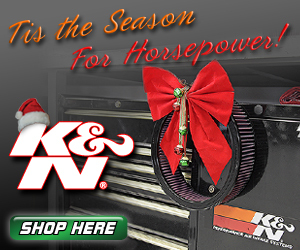 Tell them PPMS sent you and thank them for supporting our sport. Don’t miss the Falconi’s Sprint Series in 2019!